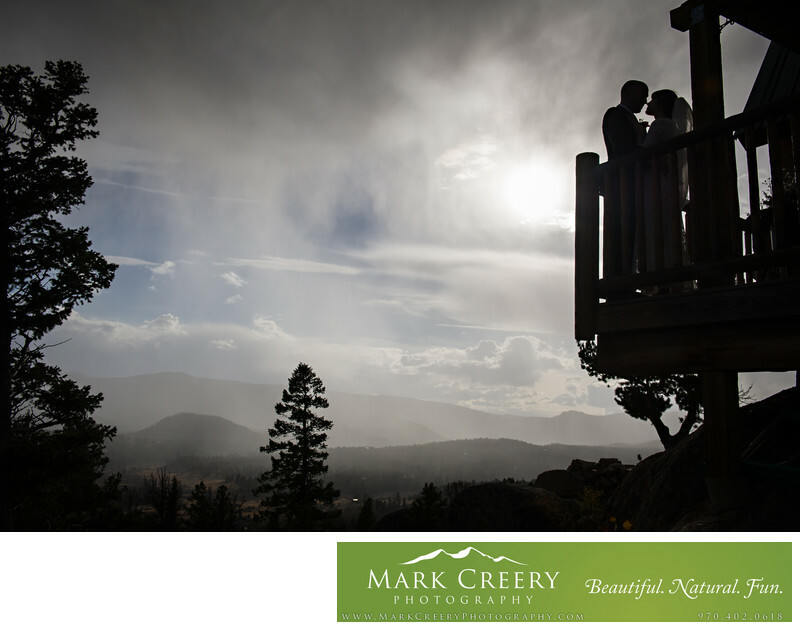 Wedding photography in Red Feather Lakes by Fort Collins wedding photographer Mark Creery Photography. Red Feather Lakes is a beautiful area that feels like another world away from the hustle and bustle of the Front Range. Location: Red Feather Lakes, Colorado.